I don't know with this concert. Ash may know as he's also bought tickets but it's probably a good idea to contact the ticket agent to find out. I know the tickets that I've got for Salisbury next year won't get to me until 10 days before the concert so it may be the same with the Xmas Oxford show. Many thanks for the info, just checked and apparently the confirmation email is the ticket and should be printed off and brought to the concert. Also we will get a further email before the 19th. "... The concert will include items from The Jethro Tull Christmas Album, recent compositions and several Tull classics..."
Look forward to reading all about it ash. recent compositions and several Tull classics..."
Tonight We Rock in Oxford! Looking forward to the review by Ash. Remember to 'Give till it hurts'. Looking forward to hearing how it went as well. A friend and fellow Tull collector Mark Collins is going to Ely so we may have a review of that concert as well in due course. A 'Sold Out' performance! Her favorite tunes were "God Rest Ye Merry Gentlemen" and "Wootton Bassett"
A special night indeed with "Adrian Edmundson or something like that. He is a famous comedian but I had never heard of him." Thanks for posting the first photo's Jim. As for Adrian Edmonson, he's probably most famous for playing Vivian in 'The Young Ones' seen here on the left. Not bad on the Mandolin either. Sorry for not posting sooner. Don't ask me the full and correct order of play but we had..
My God ...I saw Rev'd Pitcher cross himself at the start of that lol. Then I saw him singing along . Groovey 70's light show as well in the last three songs. Aqualung (The updated version) Which I have grown to really like! Worth ever penny and my friends who have only seen Tull once before had a great time as well! Thank you very much for your review ash. It sounds like it was a great night. 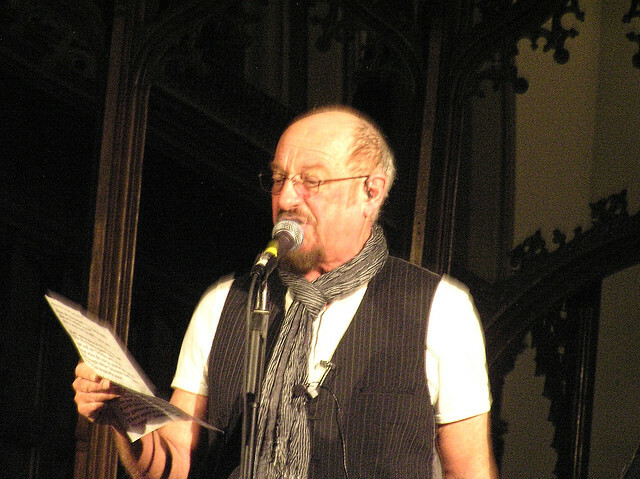 Christmas wouldn't be the same now without an Ian Anderson Cathedral Concert. No problem....Roll on next year . Thanks to Ash for his great review and set list! 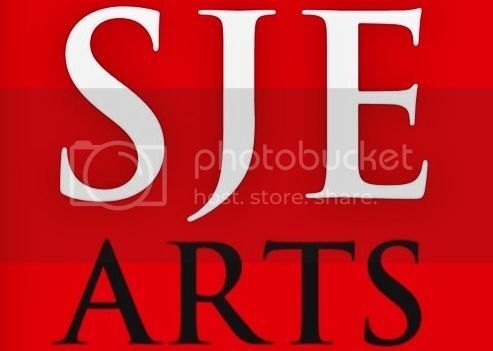 These images are super cool on the SJE Facebook page... Rock 'n Roll Cathedral with the music of Tull! 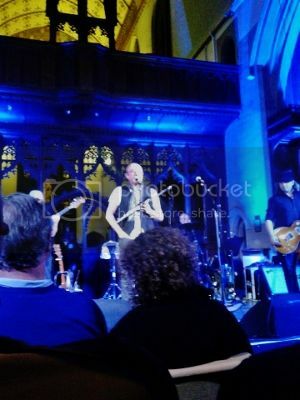 Many thanks Ash for the images and review of the Oxford concert. Ian and the boys rock at Oxford. On Thursday and Friday, I did a short UK tour with a rock band. It’s become quite a pre-Christmas tradition for me, a little advent ritual, after I fell in some years ago with Ian Anderson, who has fronted the folk-rock supergroup Jethro Tull this past 40-plus years, still occasionally on one leg as he wrestles a serpentine theme from his flute. This year, it was the turn of a cosy and intimate parish church in Oxford and the cavernous Ely cathedral to benefit from this venerable rock star’s yuletide largesse. 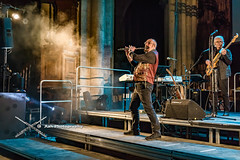 The Jethro Tull brand still commands a dedicated following and we sell out churches and cathedrals every year, with every penny from the tickets going to the local congregation’s causes – and, I might add, the whole exercise costs Ian more than a few bob. Over a fierce prawn curry in Oxford (another tradition), I asked him why he did it, as he’s no card-carrying member of the Christian faith. Anderson’s reply surprised me. I might have expected some charity talk about ‘giving something back’ or being ‘lucky and having a responsibility to the less fortunate’. But Ian is clear that his principal motivation is for himself. And I don’t think that is selfish. He’s a performer - and the more he enjoys himself on stage with his band, the more his audience enjoys his performance. True, as I say, he gives of his wealth to support these charity gigs, but much more importantly he gives of himself. Since the financial crisis of 2008, I’ve a strong sense of a return to the idea of the giving of ourselves, self-sacrificially if you like, to the common good. It is dangerous to generalise, but a big part of the problem with our banks and the financial services industry has been that not enough of them have given of themselves in the service of others and have concentrated on taking from other people – and taking them for a ride, more often than not. You don’t have to be a crook to do that. You can perfectly properly operate within the law, while still being entirely focused on what you acquire from others, the wealth that it creates for you and the toys and trinkets of success that it buys. That’s the consumerism to which we’ve become so accustomed. And I think there’s a change of mood in our Austerity Britain. There has certainly been more resistance to the commercial pressures to buy like crazy this Christmas than any other that I can remember – forget consumerism seems to be the prevailing mood. And the companies that comprise our financial economy need to respond to that. Shoppers don’t just demand value, they now demand values. It is no longer sufficient to pretend all that matters is goods and services – we need to demonstrate the social impact of what we produce. And that means the giving of ourselves, genuinely and in service, not just of our wealth. 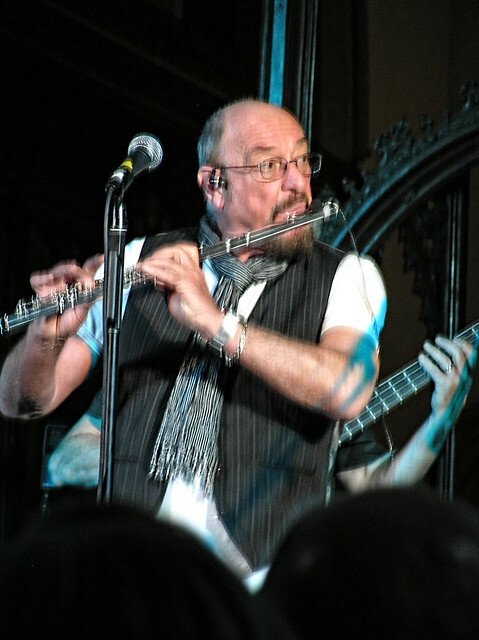 It may seem easy, of course, for a gifted musician such as Ian Anderson to give of himself in performance – and harder for the rest of us. But even faceless financiers are now being asked to perform socially too. It simply isn’t good enough to state we provide financial services that meet a need (such as payday loans! ), that we pay our taxes (if we do!) and that we enrich our economy (while really enriching ourselves!). We need more visibly to demonstrate that our work serves others rather than ourselves. And those who give of themselves in this way, incidentally, will be tomorrow’s leaders. There’s no better time to grasp that message than at Christmas. Because to give of ourselves at Christmas is the highest calling we have, as we celebrate the story of a God who gives willingly and entirely of Himself – in the greatest gift of all, a helpless baby. 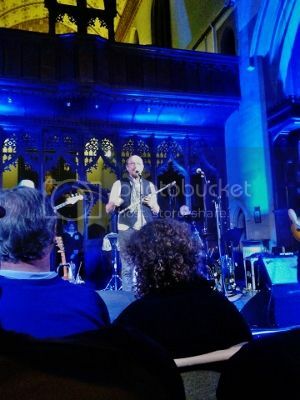 Adrian Edmundson with his group The Bad Shepherds which, early on, featured Maartin Allcock. 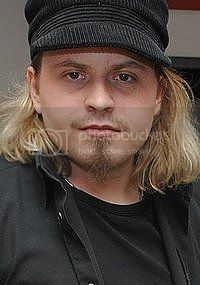 Please find me a hat like the one Florian Opahle is wearing these days! Looks very close to the one Florian wears. Perhaps I will find one on sale after the Christmas Rush. I think the corduroy goes well with all types of 'Tull Attire'. Florian plays Bach Tocatta in D minor at Oxford. Fantastic!! The last time I was in Germany, many years ago, Michael Veith (of fond memory) told me that they were very popular with German youth. I was sat about two rows back from that . Great version of Aqualung! 'My God' played at Oxford Cathedral. Where else?